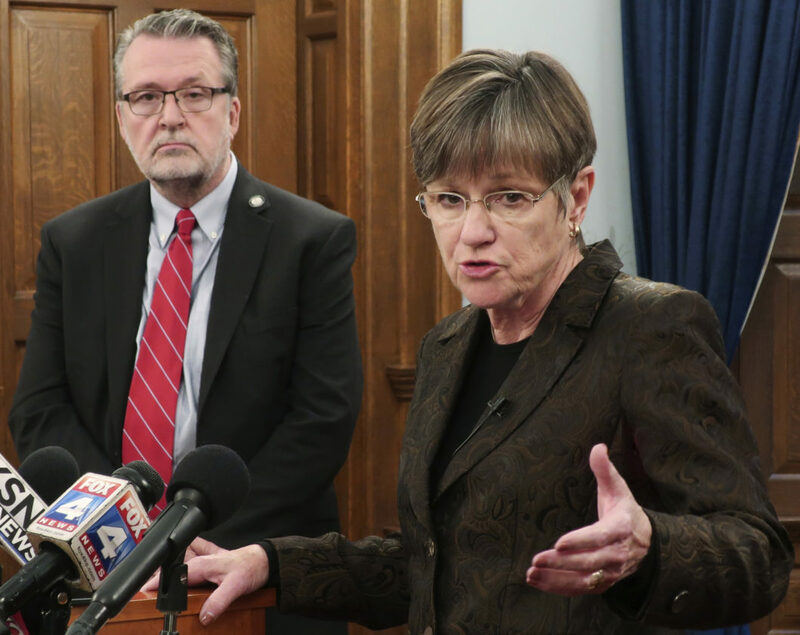 In this photo from Nov. 8, 2018, Kansas Gov.-elect Laura Kelly, right, answers questions from reporters during a news conference at the Statehouse in Topeka as Lt. Gov. Lynn Rogers, left, watches. 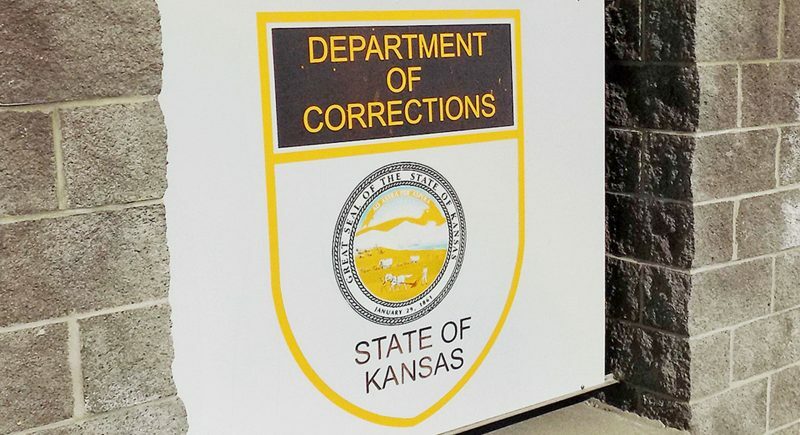 TOPEKA — Incoming Democratic Kansas Gov. 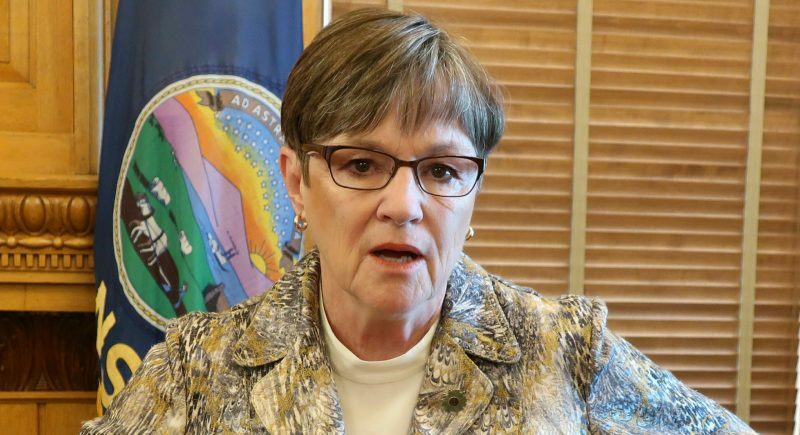 Laura Kelly said she doesn’t see much chance of a state constitutional amendment to limit court rulings on school funding being approved in Kansas. 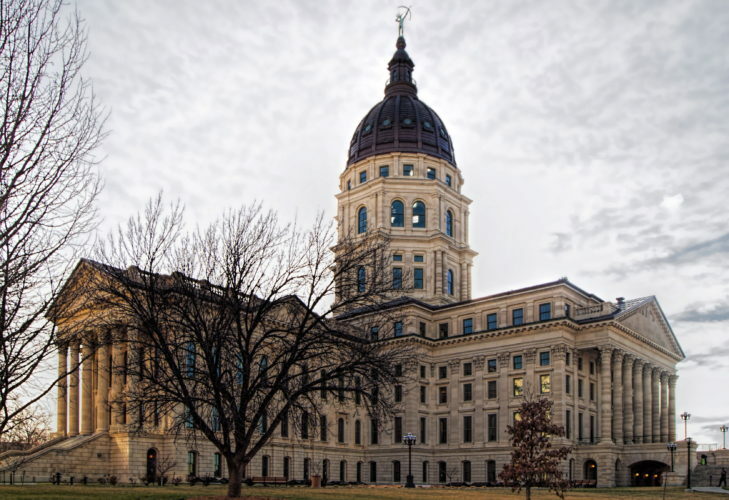 Republican lawmakers don’t have enough votes to pass an amendment in the Legislature and, even if they did, Kansas voters would reject it, Kelly said Wednesday. Kelly’s remarks come as some Republicans have expressed renewed interest in the amendment in reaction to Kansas Supreme Court rulings on school funding in Kansas, The Kansas City Star reported. The state GOP has discussed a constitutional amendment for years but has never advanced a proposal in the Legislature. A proposed constitutional amendment in the spring didn’t make it past the House floor. Two-thirds of the House and Senate would have to approve the amendment before it went to voters. Kelly would not be able to veto it. House Majority Leader Dan Hawkins, R-Wichita, said earlier this week that there is growing interest in a constitutional amendment on school funding. “People are now starting to say out in the public, ‘We’re tired of the schools taking all the money and the rest of the state suffering,'” Hawkins said. 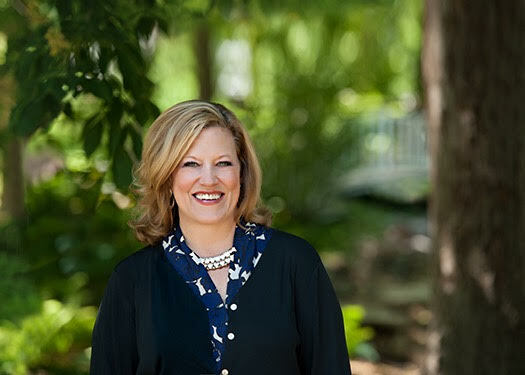 During her campaign, Kelly said one of her goals is to further increase in spending on public schools to comply with Kansas Supreme Court mandates in an ongoing education funding lawsuit. She supported a law enacted this year to phase in a $548 million increase in funding over five years. 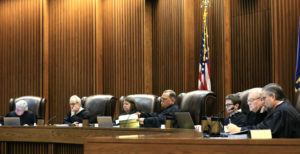 The court said the state needs to boost spending further to account for inflation, perhaps another $90 million a year. This week, Republican leaders said they are considering reopening – or even starting over – on the funding plan. Kelly also rejected that idea on Wednesday. “It is my intent to get that done and we’ll be able to do that without raising taxes,” she said.